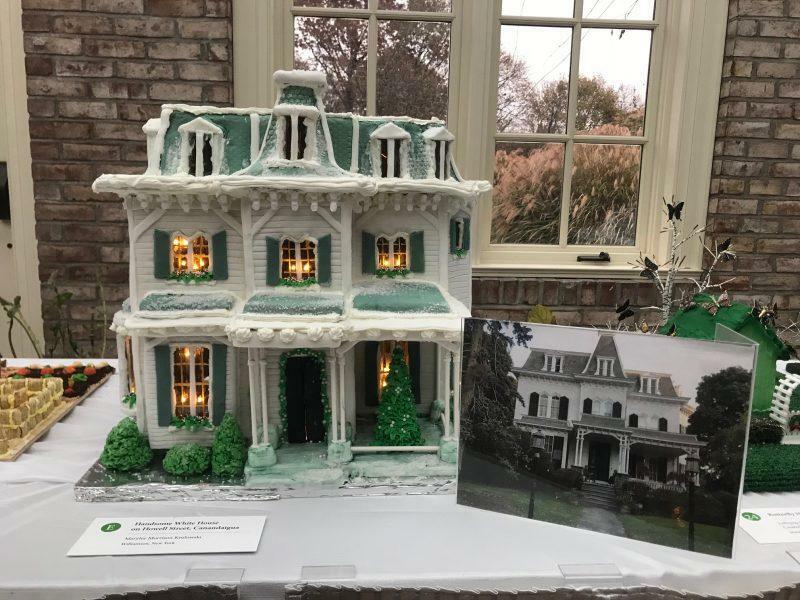 It’s beginning to look a lot like Christmas, especially at the annual George Eastman House Gingerbread exhibit in Rochester, New York. I pride myself on knowing all the cool places, but give credit to my parents for finding this one. If it weren’t for them, I would have never known that this estate turned museum transforms into a holiday wonderland every year. 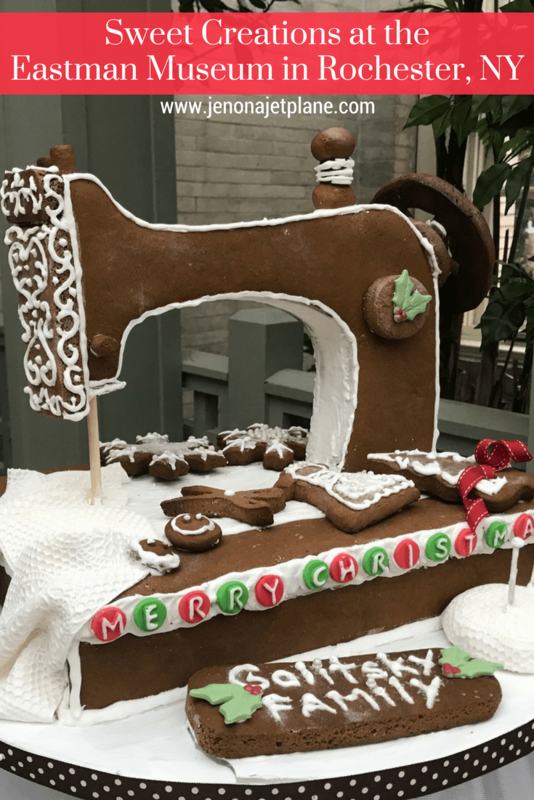 The Sweet Creations exhibit is one of the Christmas traditions I look forward to the most, because I am obsessed with the gingerbread house masterpieces that go on display. There’s almost always a princess castle and uniquely shaped design that will blow you away. All the decorations, from the houses to the wreaths, are hand-crafted and donated by different organizations and families. It makes a big city feel that much smaller when people contribute to a common cause and foster a sense of community. I imagine George Eastman would be proud to see that his home has become a landmark for the people of Rochester. George Eastman is the founder of Kodak, one of two large companies associated with the city of Rochester. He was an innovator, pushing us forward in the world of photography and building a household name in the industry. He made photography accessible to all, and played a major role in the development of motion pictures. 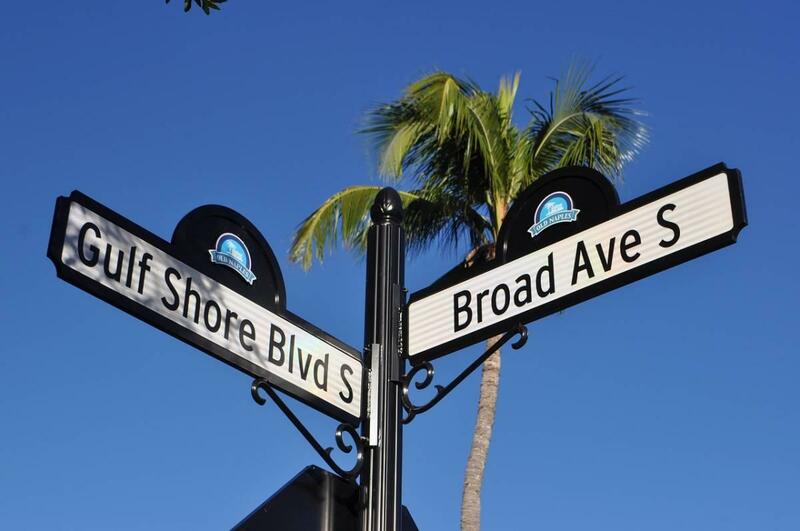 He was a philanthropist, donating more than $100 million to various charitable organizations throughout his life, from public parks to hospitals. His own story had a tragic ending, and he took his own life after being diagnosed with an irreversible spine disease in the late 1920’s. In his will, Mr. Eastman left his fortune to charity. Today his estate is a working museum, featuring photography exhibits, stunning gardens in the spring and ongoing tributes to the city of Rochester’s development and Mr. Eastman’s role in the same. 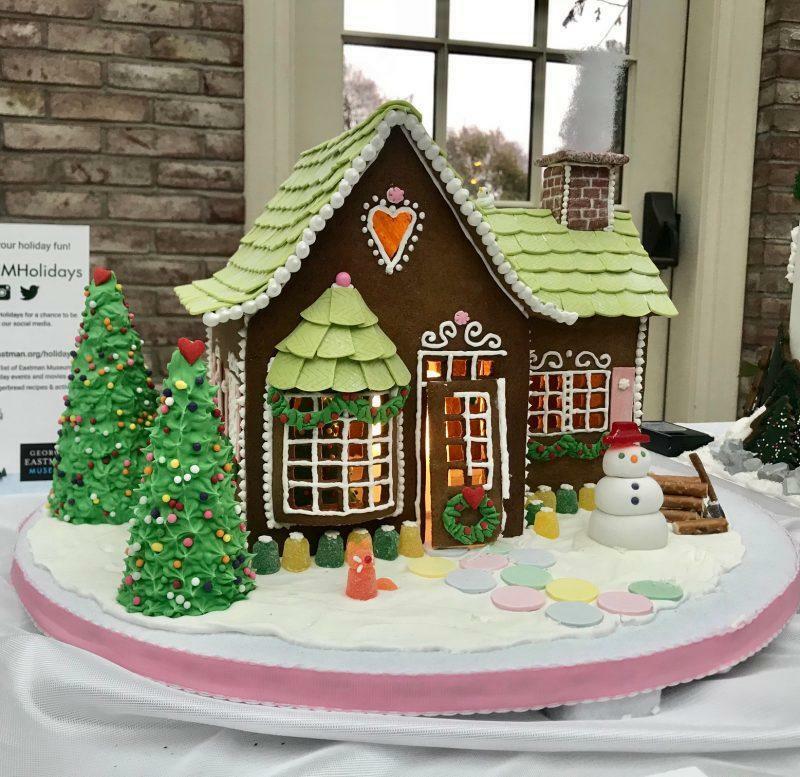 Sweet Creations is a combined fundraiser and competition wherein local organizations donate a gingerbread house display, wreath or Christmas tree to be sold via silent auction to benefit future restoration and projects of the Eastman house. It’s special because so many different teams participate, from Girl Scout troops to garden clubs. Each year is more impressive than the last, with teams pulling out all the stops to make sure their creations stand out from the bunch. The exhibit runs from November to mid-December, and the winning bids are notified once the exhibit ends. 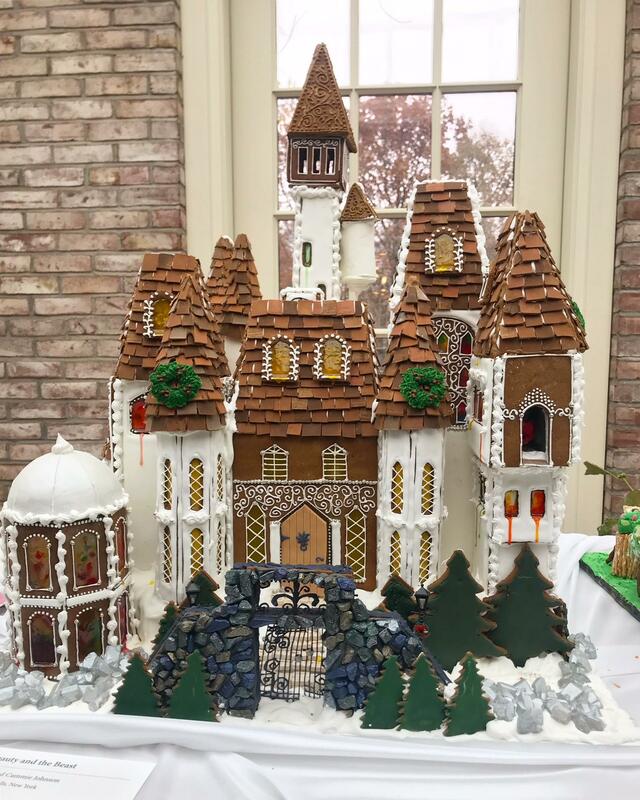 While I highly doubt any of the gingerbread houses are good to eat, they’re gorgeous and make a great holiday talking point! 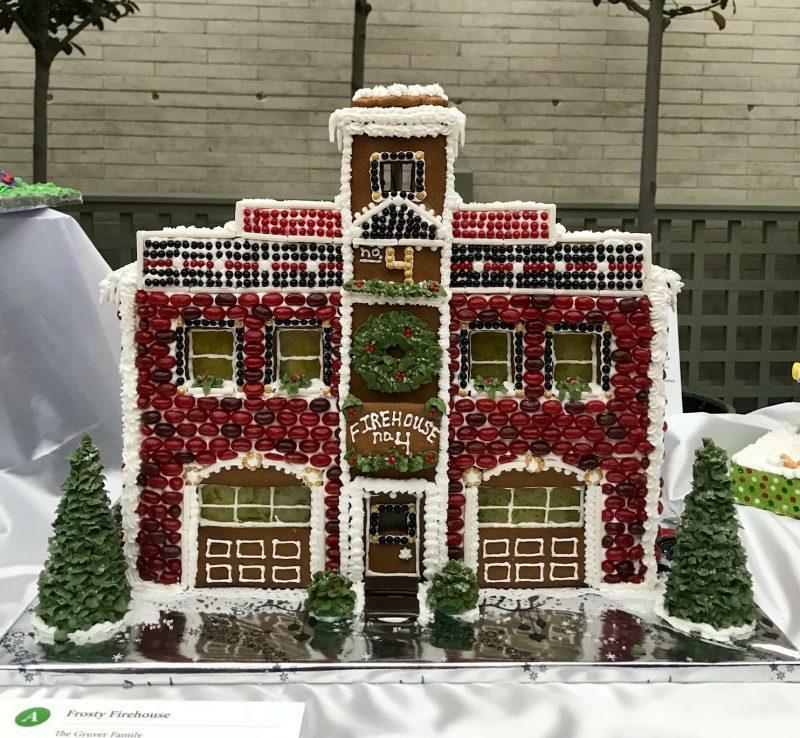 It’s not often you see a firehouse replicated in gingerbread, with hundreds of button candy bricks meticulously covering the facade. 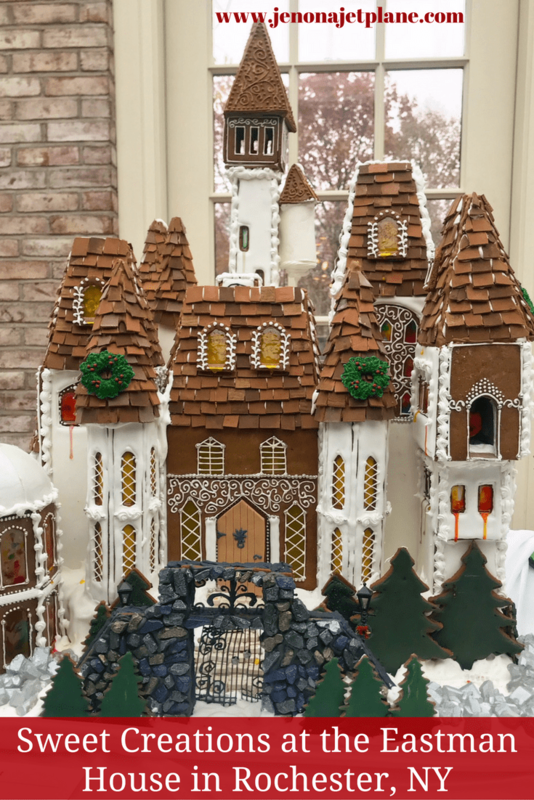 “House” is a loosely used term at the Sweet Creations exhibit, since gingerbread can take the form of anything from Snoopy’s doghouse to a cuckoo clock. This is why the gingerbread houses are the main attraction every year. It’s not every day you see Cinderella’s castle in confection. This year, the castle from Beauty and the Beast stole the show. You could see a rose placed in the tower and delicate artwork meant to mimic the effect of stained glass. Other gingerbread house submissions are lit up from within, with full electronic hook-ups to combine function with beauty. The skill levels of the craftsmen vary, from professional pastry chefs to elementary school children, and that’s part of the charm. The sewing machine pictured above was contributed by a family who wanted to take part in the competition. Apple pie might be associated with America, but true family bonding takes place over gingerbread in upstate New York. As I mentioned earlier, there is also a Christmas tree decorating and wreath decoration competition and auction. 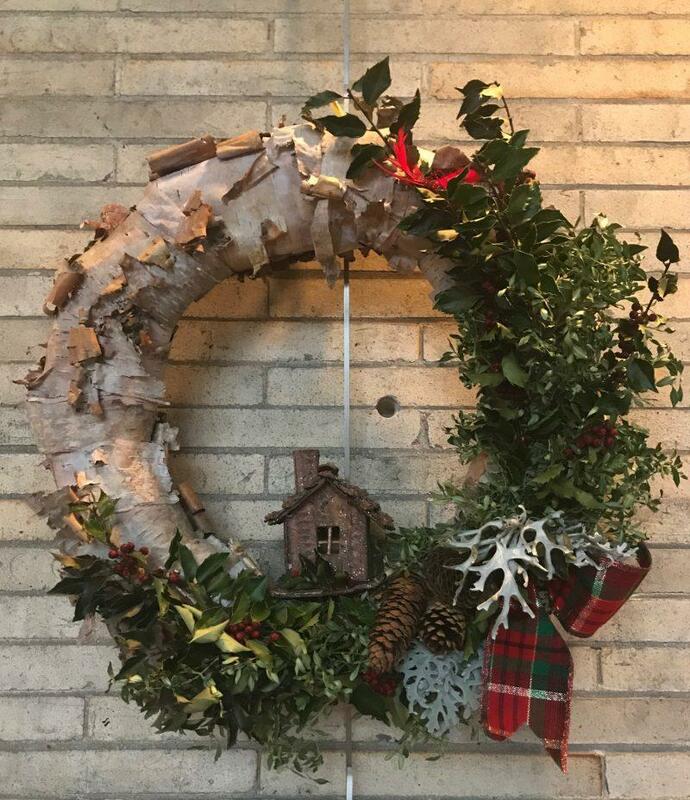 The wreaths are made with everything from birch to acorns to twigs. These may be a better investment for potential bidders, as a well-preserved wreath can be used year after year and the ones on display at the Eastman Museum are meticulously crafted. There are daily tours offered of the Eastman House, included in your price of admission. The tour lasts about 45 minutes and meets at the entrance. There’s also a free audio guide available if you download the Eastman Museum app on your phone. As always with free audio guides, don’t forget to bring your own headphones. 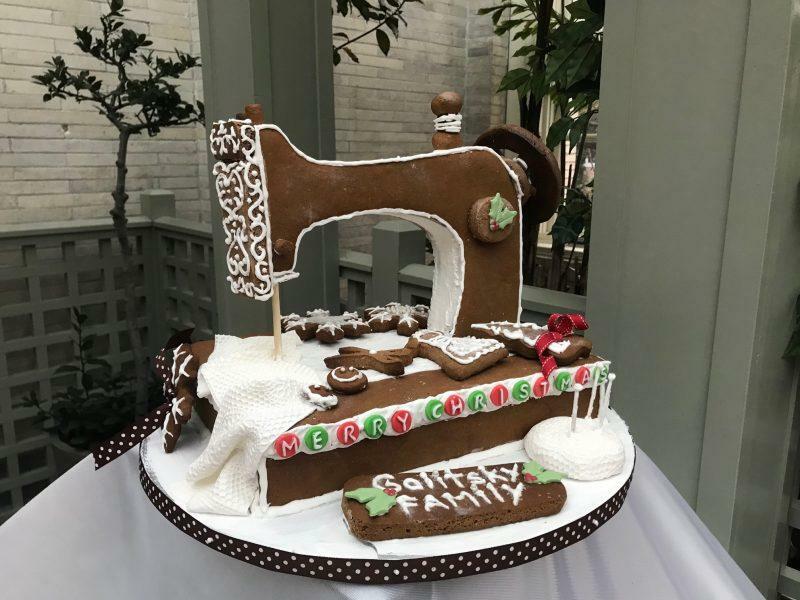 During the Sweet Creations display, children and adults alike can play along in a scavenger hunt that changes yearly depending on the submissions, making guests stop to identify and match the gingerbread houses to the descriptions on the sheet. Parking can get crowded on weekends during this exhibit, but there is a free lot on-site and you should be able to land a spot if you’re patient. There’s a piano player in the foyer setting the mood with Christmas music, and they’re sure to put you in the holiday spirit. The gardens are truly worth a visit, so if you go for the Sweet Creations exhibit make sure to come back when the weather warms up, it will be worth your while. This is a great stop for families, photography fans or anyone wanting to explore an important part of Rochester’s history. There’s a children’s activity room on the second floor where you can participate in arts and crafts, and an especially interesting activity is one that experiments with developing images under a black light. Year-round, you can learn about the history of photography and compare the development of cameras throughout the years. There are also photographs routinely on display that rotate out, so you’ll have no shortage of images to admire. History buffs will appreciate that you can tour the estate, going into old rooms and learning about one of Rochester’s most affluent families. In short, there’s always something to see and do at the Eastman House, and no better time to visit than the holiday season. These gingerbread houses are awesome! I went to a competition/display once years ago at an expo in Ohio. I loved walking around looking at all the different details and creativity. The gingerbread houses you share are so ornate! 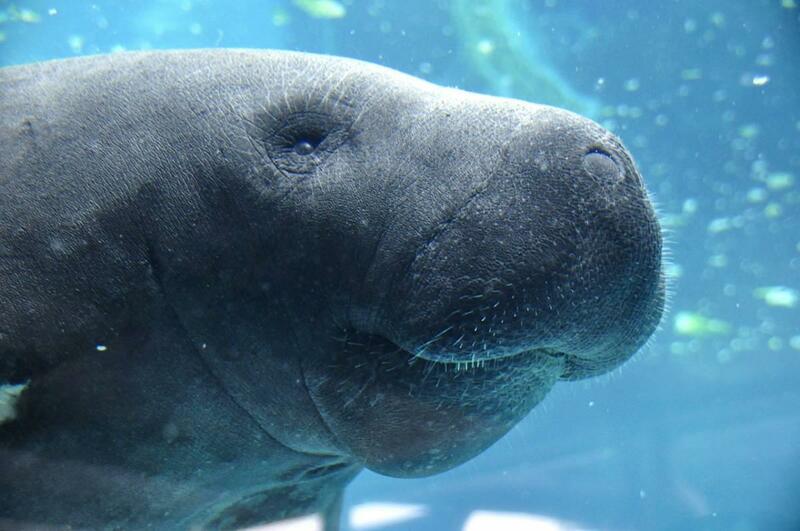 If I go to the Eastman Museum, I think I’ll wait til Christmas time so that I can see these, too. Good to see kids these days giving a shout out to their parents for finding cool things. I wonder how long we will have to wait for our kids to give us kudos on the internet. You know, we would adopt you in a second Jen. This looks like fun place for a family visit and the kind of place where Christmas memories are born. 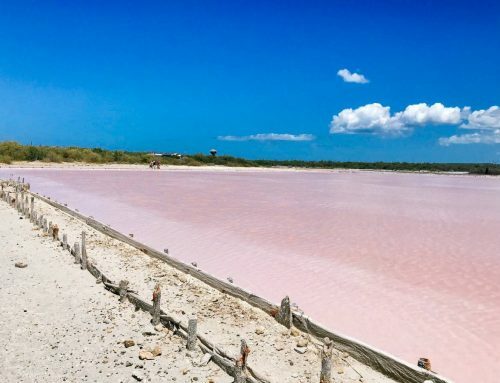 This seems like a fun place to visit during the Christmas holiday! People are so creative with the gingerbread houses they make! I am tempted to create a unique one next year! Woah this is definitely unique! I miss visiting Rochester. My great grandparents lived there and we used to drive up every summer when i was a kid to stay at their farm. I definitely need to make a return visit. What a great post! I wish Rochester was closer to New York City because I know my daughter Cat — who is a Christmas NUT would love to see the gingerbread “houses.” The Beauty and the Beast castle is magnificent.